The holiday season is here which is great news! For online retailers, this shopping season is the biggest opportunity to generate revenue. This increased traffic also means that shopping cart abandonment will occur at high rates. Cart abandonment is such a pesky problem but let’s view it as an opportunity. Cart abandonment results in $18 Billion in lost revenue annually which means a lot of money is left on the table. If we can reduce cart abandonment just slightly, this can result in hundreds and even thousands of dollars in additional monthly revenue. 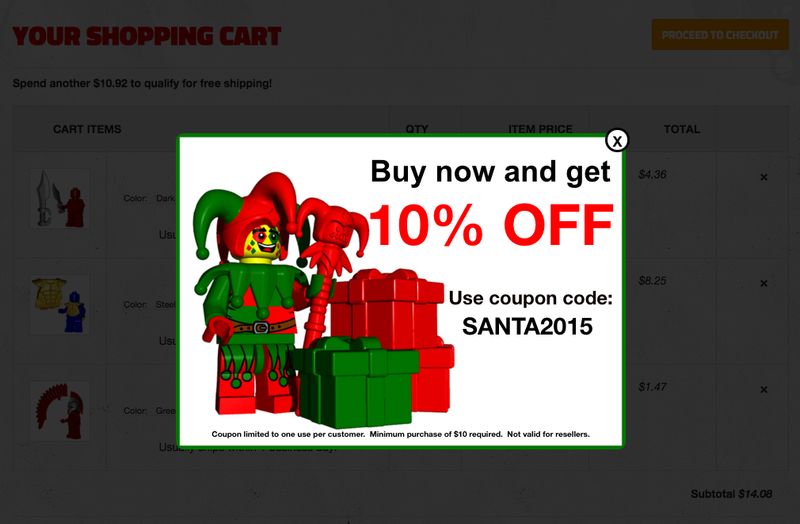 Let’s take a look at how you can turn cart abandoners into paying customers this holiday season! Consumers love shopping online because of how easy it is to shop around. 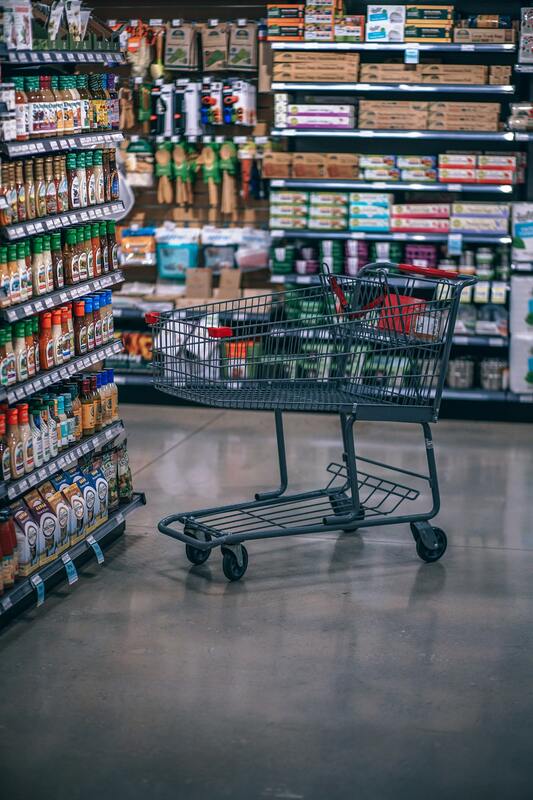 This accessibility results in shoppers filling up their cart with products and then leaving to see if they can find similar products at the desired price point. This doesn’t mean you should all of the sudden lower your prices. Look to offer value to the shopping experience that will keep shoppers on site to check out. Head to Google right now and search your brand or store name. In most cases, suggested search results will contain “your brand name” followed by “coupon”. Here’s an example from when I googled Frank and Oak, a men’s clothing brand based out of Montreal. Shoppers are actively looking for coupons and promo codes in order to save money on their orders. This common practice of hunting for coupons can hurt you in several ways. First, it drives visitors away from your site and once a visitor leaves, it’s very difficult to get them back on your site. Second, coupons found online may be expired or bogus which can discourage shoppers from completing the checkout process. Lastly, big coupon sites like RetailMeNot can take a commission fee as credit for the sale. This can all be avoided by providing promo codes on your site. We’ll discuss the most effective way to do this in order to prevent cart abandonment a little later on. The number one reason for shopping cart abandonment is that shipping costs are too high. Consumers are now starting to expect low-cost shipping options or free shipping. In short, if your business allows you to offer free shipping then you need to. Cart abandonment doesn’t mean that shoppers don’t have interest in buying from you. Sometimes people just aren’t ready to purchase. During the holidays, most shoppers will intend to make purchases (several most likely). Because of this, we’re going to focus on how to convert shoppers who are in the buying mode. Based on the main causes of shopping cart abandonment, we need to give shoppers a reason to stay on site and ultimately purchase. To accomplish this, we want to go to the source of the problem. Cart and checkout pages are key points in the purchasing process because this is traditionally where the final order total is displayed. No surprise, this is where the majority of cart abandonment takes place. Our Goal: Prevent shoppers from abandoning their shopping cart while also driving shoppers to complete the checkout process. Our Solution: Exit offers specifically tailored for e-commerce and cart abandonment. Engage shoppers who attempt to leave the cart or checkout pages with an exclusive exit offer. This offer is aimed at fulfilling the shopper’s needs that usually drive them to abandon a shopping cart. 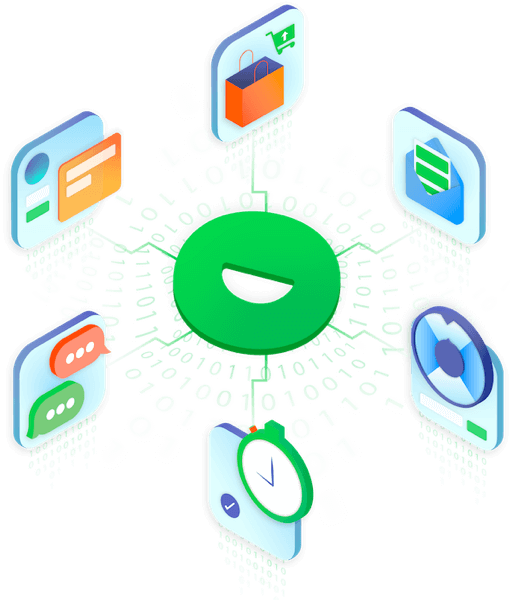 This enables you to market directly to cart abandoners and you can hit them with powerful incentives to purchase. 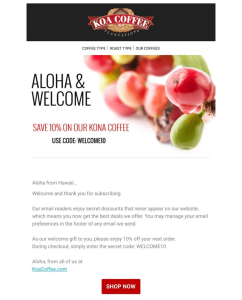 Instead of requiring an email to receive the offer, it’s best to just give the shopper the promo code. 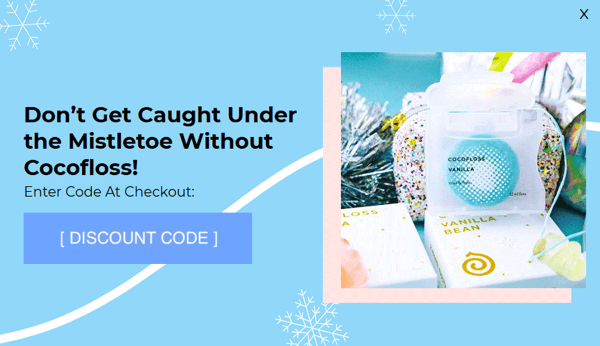 This way, you eliminate barriers and the shopper is able to redeem the offer within the cart and checkout pages and never have to leave your site. Here’s a video example of KUTOA’s cart abandonment offer. 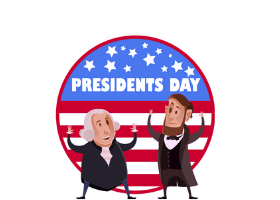 This offer increased the brand’s sales conversion rate by 187%! What Should I Offer Cart Abandoners? Cart abandonment occurs mostly due to pricing and shipping options which means we need to offer free shipping and/or discounts in order to meet their needs. According to shoppers, free shipping is the biggest factor in making a purchase, especially during the holidays. Offering free shipping to cart abandoners will absolutely drive more purchases. If you can make it work with your margins, offer free shipping! If you’re unable to offer free shipping, then using discounts is your next best option. With several large sale days, discounts are most likely part of your holiday promotion strategy. 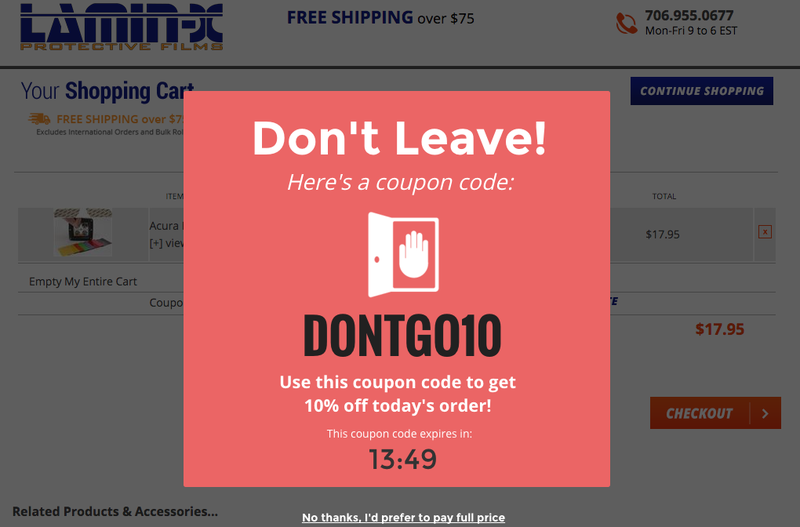 Engage cart abandoners with an exit offer including a promo code for a slightly higher discount. For example, if you’re offering 10% off discounts sitewide consider offering cart abandoners 20% off. Whether it be price shopping, coupon hunting, distracting emails, or a spiral into the Facebook news feed, bad things happen when shoppers leave your site. Exit offers will keep shoppers on your site while providing an incentive to check out that same visit. I’ve harped on this enough already but here it is again. Shoppers are looking to buy from retailers who offer free shipping so provide them with an offer that fulfills their needs and meets their expectations. It’s all about making it easy for shoppers to find what they’re looking for and complete the process of checking out. By offering a promo code to abandoners on the cart page, you eliminate the process of trying to find better prices or a promo code elsewhere. The promo code can easily be redeemed with a simple copy and paste! Reduce Shopping Cart Abandonment Today! With increased traffic and lots of sales potential, There’s no better time than the holidays to implement an effective shopping cart abandonment strategy.